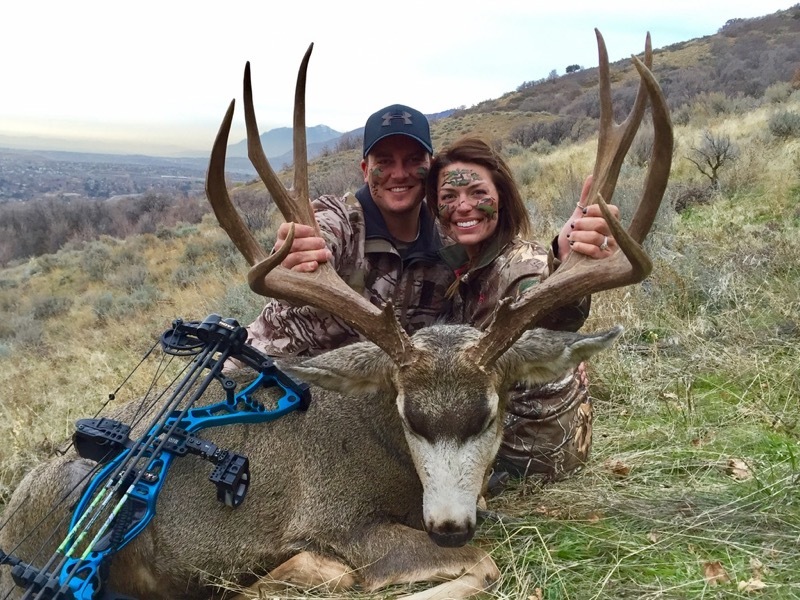 Scott grew up in Northern Utah and was introduced to hunting at an early age by his father. At age 18 he attended guide school in Southwest Montana and went on to guide big game hunts off horseback in the Bob Marshall Wilderness for the following 6 years. His next couple of years were spent guiding in the Bridger Wilderness of Central Wyoming where he met his wife Karla. 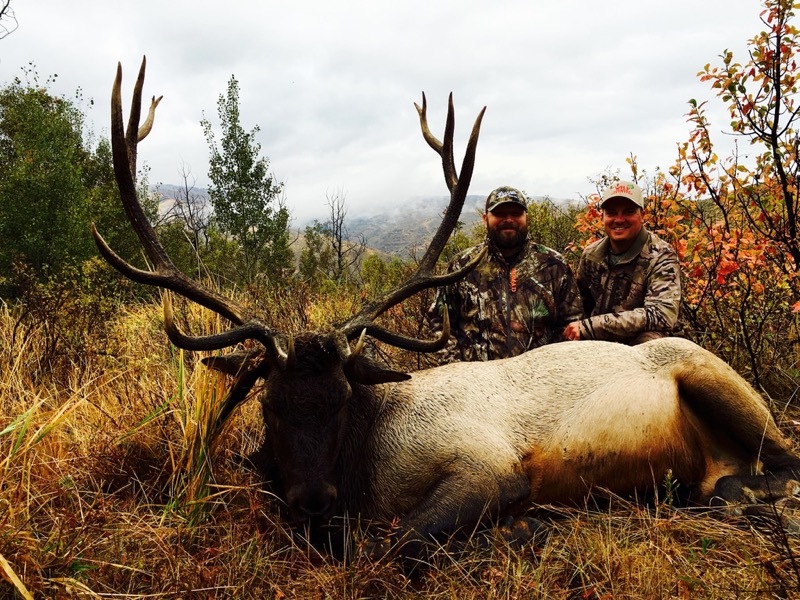 Together they share a passion for the outdoors, hunting, fishing, horseback riding, and helping others experience and enjoy the outdoor lifestyle that they love so much. 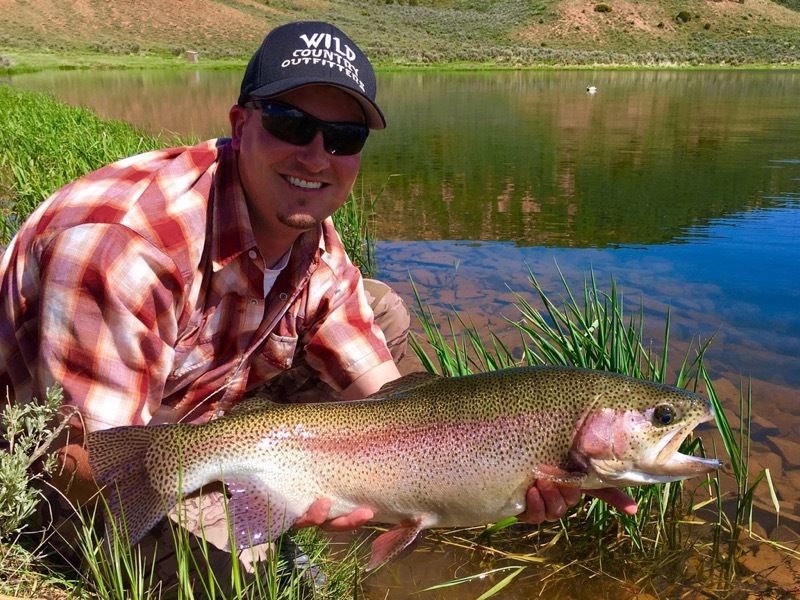 Since 2013 Scott has been guiding for Wild Country Outfitters on the Deseret Ranch. He is grateful for the many friendships made on the ranch and the opportunity to guide and help create an experience the guest will never forget. He is also thankful for the privilege to guide with a group of selfless, hardworking guys that would do anything for each other.